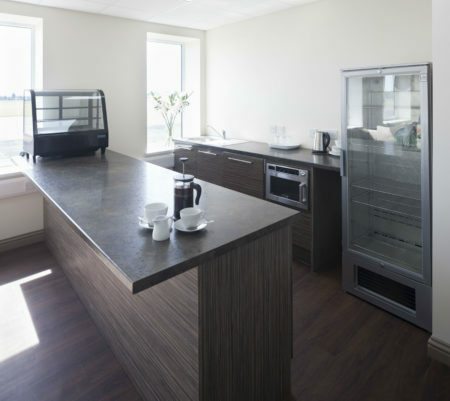 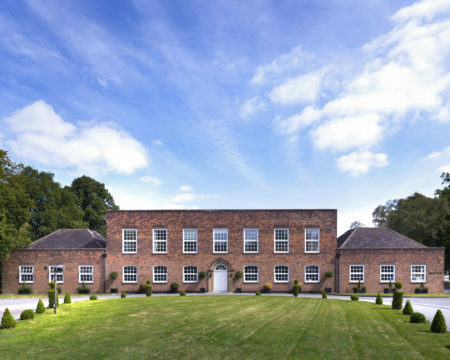 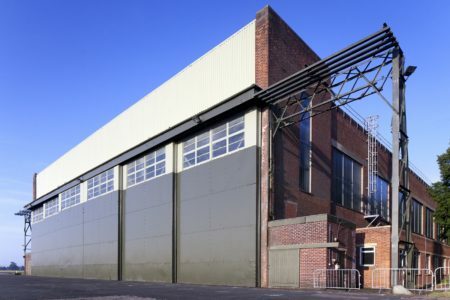 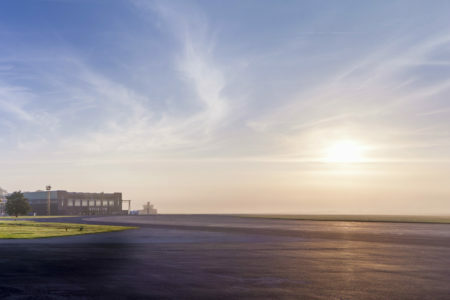 Based at the former Leeds East Airport, this ex Royal Air Force base was originally home to the first RAF ‘Eagle’ Squadron of American World War II volunteers, made famous in the feature film Pearl Harbour. 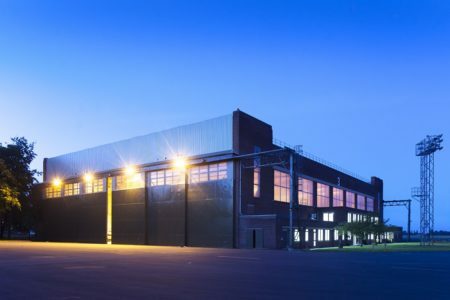 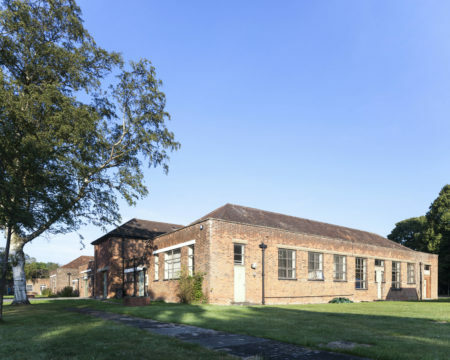 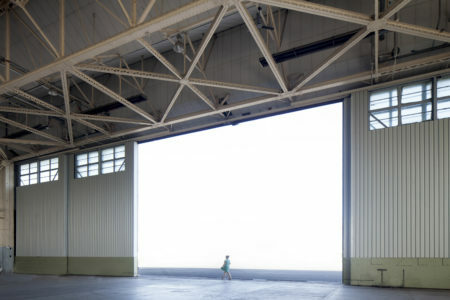 The production facility includes three hangars totalling nearly 100,000 sq ft of internal production space, plus additional workshops and offices. 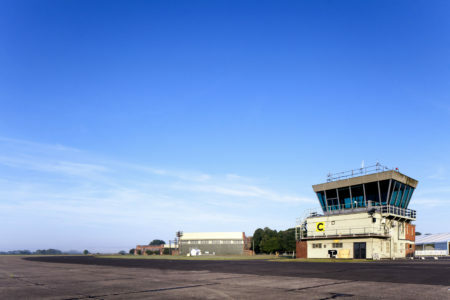 It also has one of the biggest back lots in the UK – 440 acres of land with clear vistas, and a network of full width runways and roadways. 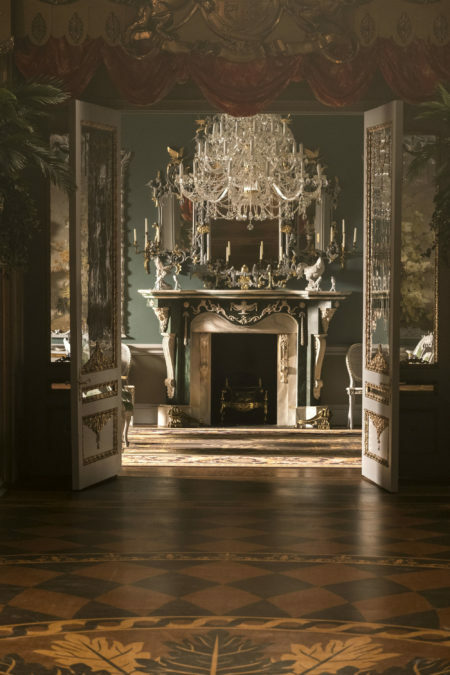 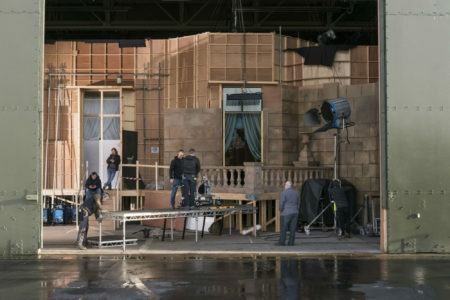 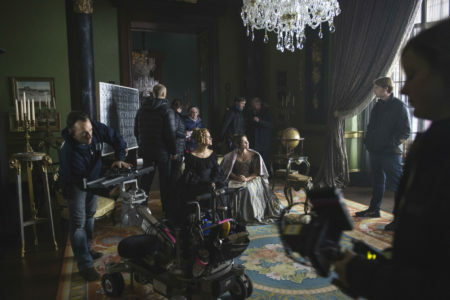 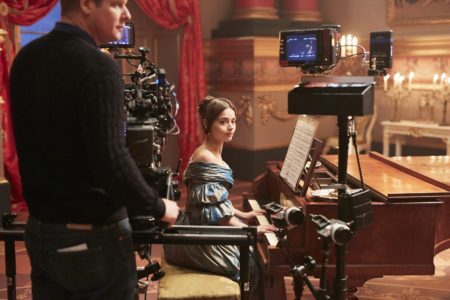 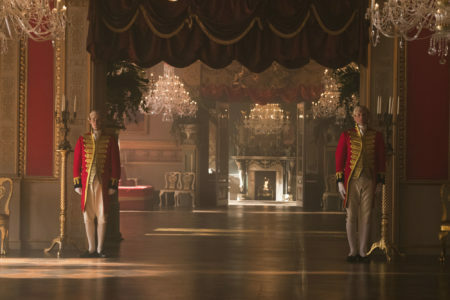 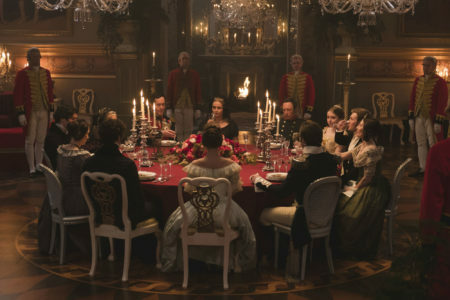 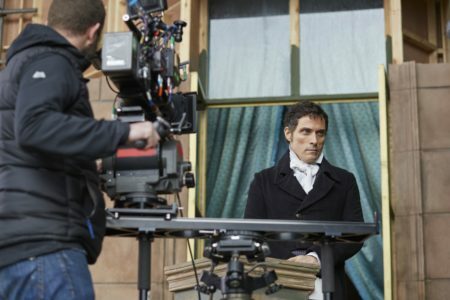 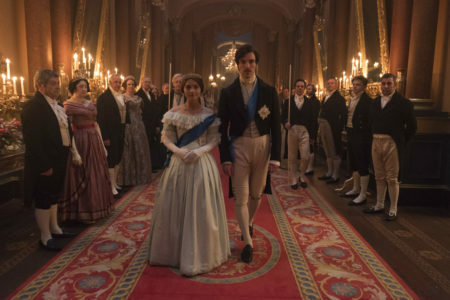 Church Fenton is the base for ITV’s global hit Victoria, where the producers Mammoth Screen have transformed stages 1 and 3 into the interiors of Buckingham Palace. 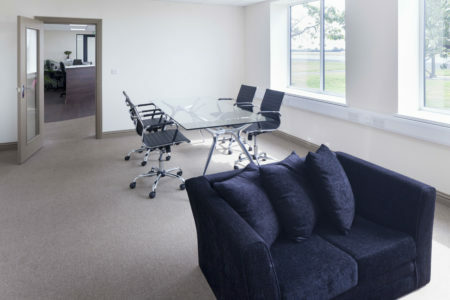 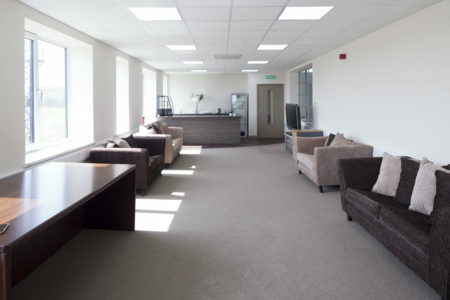 Church Fenton is situated in the heart of the Yorkshire countryside, UK, a short distance from Leeds and York. 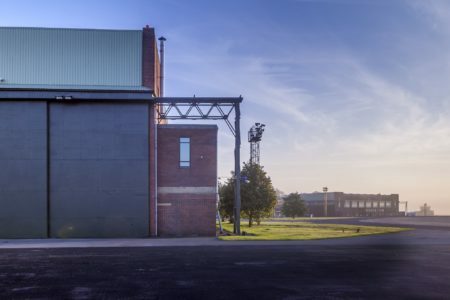 Just two hours or less from London or Edinburgh by rail, with excellent road links and the ability to fly talent directly into the studios.